Rory McIlroy beat 48-year-old Jim Furyk by one shot and secured a win in a thrilling final round of the Players Championship at Sawgrass. McIlroy is just the second United Kingdom golfer to win the Players Championship, following Sandy Lyle in 1987. 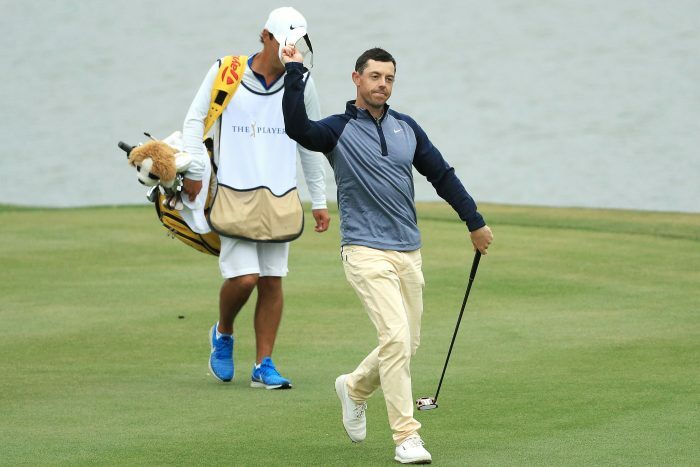 It is McIlroy’s first win in a year and sets him up for an attempt at the career Grand Slam at the Masters next month. Only five players have won the modern era career Grand Slam of Open Championship, US Open, Masters and US PGA Championship – Gene Sarazen, Ben Hogan, Gary Player, Jack Nicklaus and Tiger Woods. McIlroy, 29, won the US Open in 2011, US PGA in 2012 and 2014 and The Open in 2014 but is yet to win the Masters. “I’ve started the second phase of my career. I’ve learned a lot in the last 10-11 years and feel I can make the next 10-11 years even better,” he said. “It’s a massive win on a course on which I’ve had mixed results. I had to show a lot of character out there. “I’m just really proud of myself the way I played the last few holes. “To step up and make those three good swings, it’s very satisfying knowing that it’s in there when it needs to be. 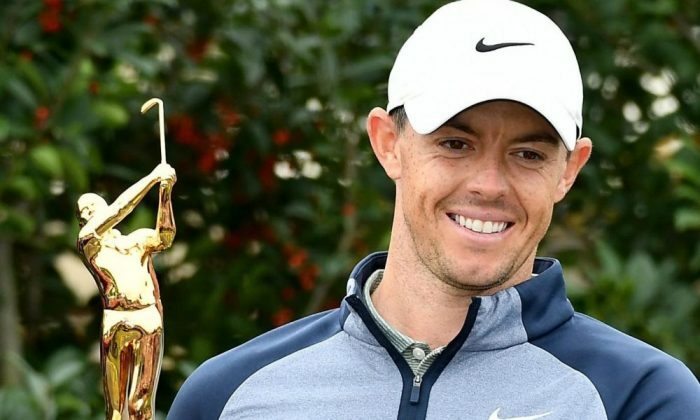 McIlroy has finished in the top six of all his tournaments in 2019. McIlroy will be aiming for his first major in nearly five years at next month’s Masters. Victory at Augusta would make him only the sixth player to complete the modern era career Grand Slam of Masters, Open Championship, US Open and US PGA Championship titles.